We service Battle Ground WA including La Center, Ridgefield, Woodland the surrounding areas. Finding a local company that offers top-tier service can prove to be quite a challenge. It can be difficult to find the right company that offers window installation service. It can be just as trying to find the right one that offers roof replacement service as well. 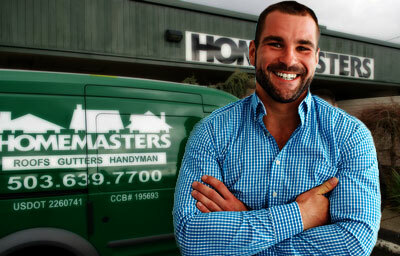 If you’re in need of irreplaceable professional assistance anywhere in Battle Ground, Washington, we have excellent news for you here at HomeMasters. 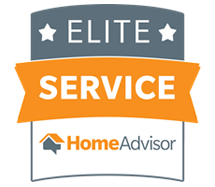 We’re your one-stop destination for home siding installation, roofing installation, gutter installation, handyman assistance, window installation and gutter guard installation. If you need our assistance with any of these services, we can accommodate you completely. 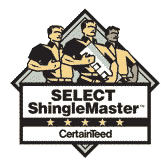 We’re a certified local business that has a strong reputation. 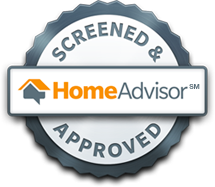 Our exemplary BBB (Better Business Bureau) rating confirms that easily. Customers can count on us for an abundance of reasons. 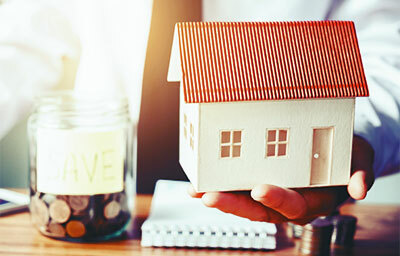 We have helpful financing paths that make paying for our services easy and stress-free. We’re on hand at all hours of the night and day to cater to our customers’ wishes. 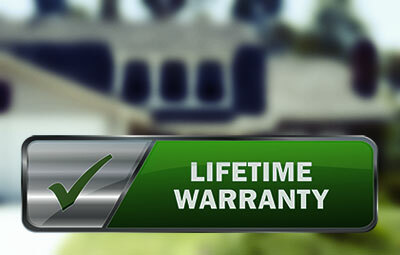 We even give our customers lifetime warranties. 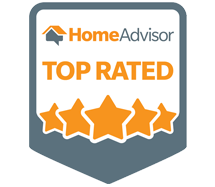 If you’re interested in Battle Ground, Washington’s greatest roof installation, siding installation and more, let us know as soon as possible. Contact us now for additional details.